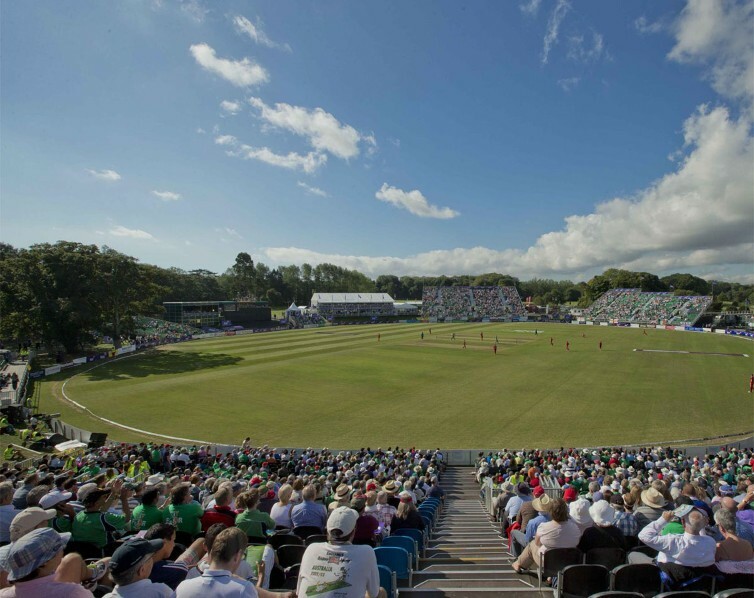 Cricket Ireland is the governing body for the game at both performance and participation levels throughout All-Ireland, representing the interests of both the men’s and women’s game. The future of Irish cricket is incredibly bright given the growth of the sport driven by significant success on the international stage in the last decade leading to an unprecedented visibility for Irish cricket at home and abroad. This is an exciting role for an individual with a “can do” attitude who is looking for an opportunity to challenge him/herself working in one of Ireland’s fastest growing sports. This is a varied role and involves a mix of all aspects of the day to day operational support for a busy commercial department, including: event sales and commercial support, event planning support and coordination, providing support to the marketing team, management of CI Membership programme and liaising with CI sponsors.